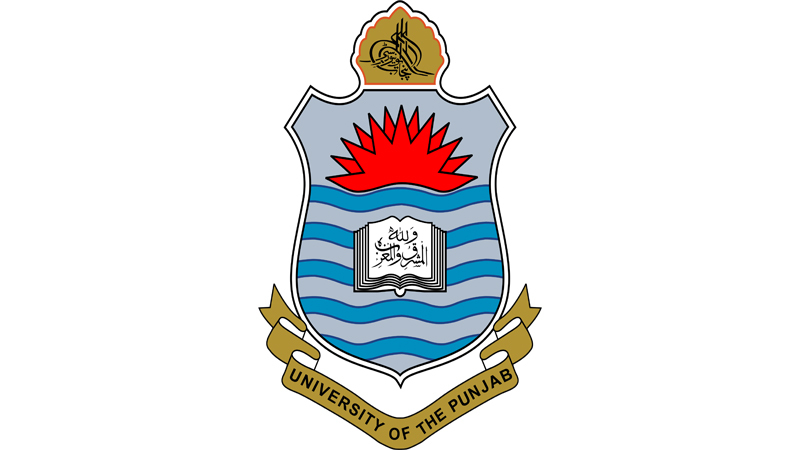 Lahore, University of the Punjab has announced the revised date sheet for the Punjab university students and they can find their PU BS revised date sheet 2018 online. The candidates will check the new dates of their papers as they did not appear in their papers in time due to law and order situation in the country. 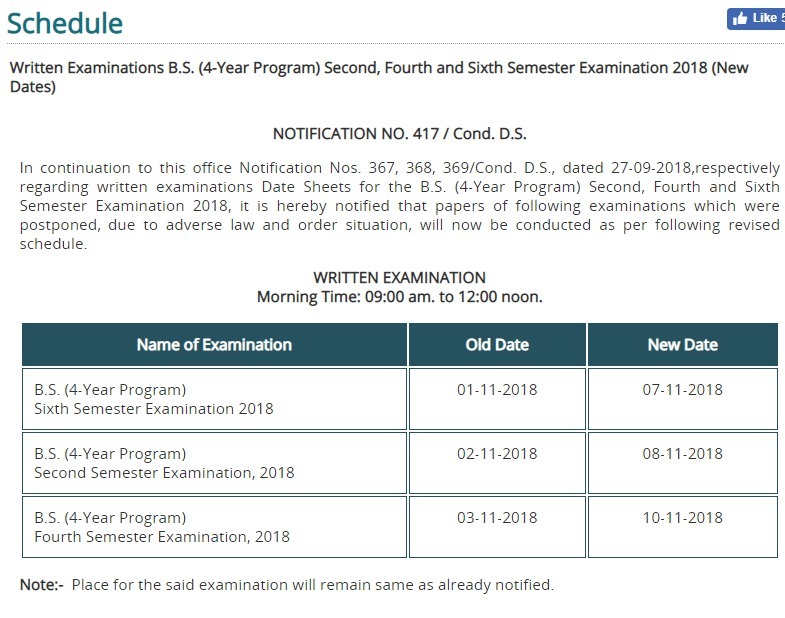 PU BS date sheet 2018 shows that the papers will be conducted on the new dates and the timings of the papers will be 09:00 am to 12:00 noon.